Director Peter Jackson has finished filming The Hobbit trilogy. The New Zealand film-maker shared pictures of his last day on set with his Facebook fans and also blogged live from the set of the third film on Friday. 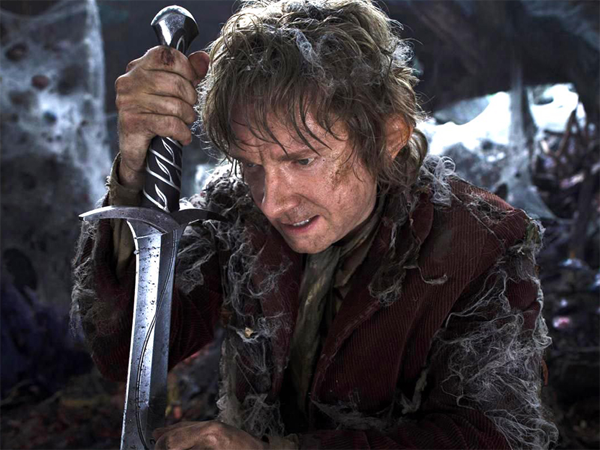 The second film, The Hobbit: The Desolation of Smaug, will be released in December and the final film, The Hobbit: There And Back Again, will come out in 2014. The director posted pictures of dwarves, crew members and actor Martin Freeman who plays the protagonist, hobbit Bilbo Baggins. The photo updates began and ended with pictures of Jackson's cat, Mr Smudge. The Hobbit is based on JRR Tolkien's novel of the same name and is the prequel to Tolkien's The Lord of the Rings.